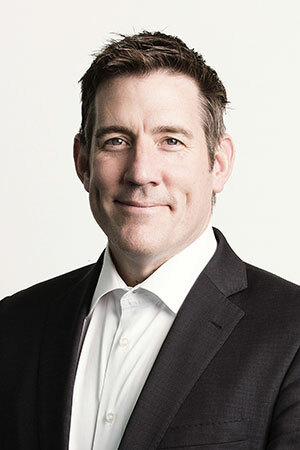 As the Managing Director and CEO of Federal Group, Greg is responsible for ensuring the successful operations of the organisation and determining the strategic direction taken by the company. Federal Group is the largest private sector employer in Tasmania. Greg has been a director of the privately owned family company Federal Group since 1983, and has held the role of Managing Director since 1989. Under his stewardship, the family company dramatically expanded its assets in Tasmania through acquisitions and new developments. He holds a Bachelor of Economics Degree from Sydney University. He also completed a three year Executive Education Program at the Harvard Business School. His personal interests include horses, art, history and spending quality time with his wife and two adult children. Federal Group is a privately owned family company which operates significant tourism, hospitality, retail, casino and gaming assets in Tasmania, and a national sensitive freight company. 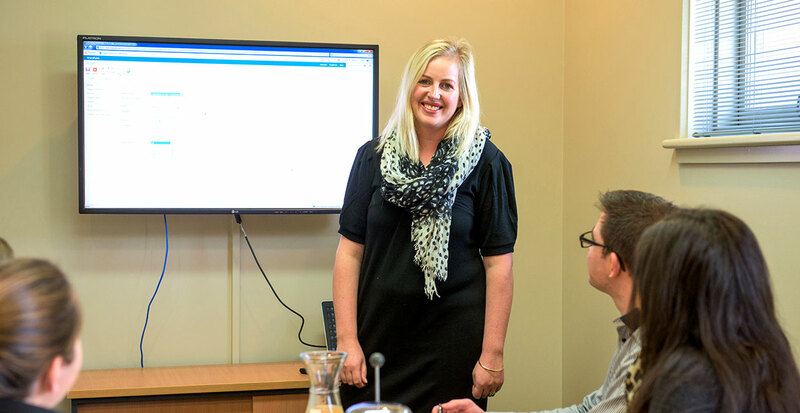 It is the largest private sector employer in Tasmania. John has been actively involved in the business since 1982, having worked in a variety of executive positions covering operations, sales and marketing. He has been a Director of the company since 1983. In his current role as the Director of Business Development of Federal Group, John and the rest of the board oversee the strategic and operational direction of this diverse group of businesses. 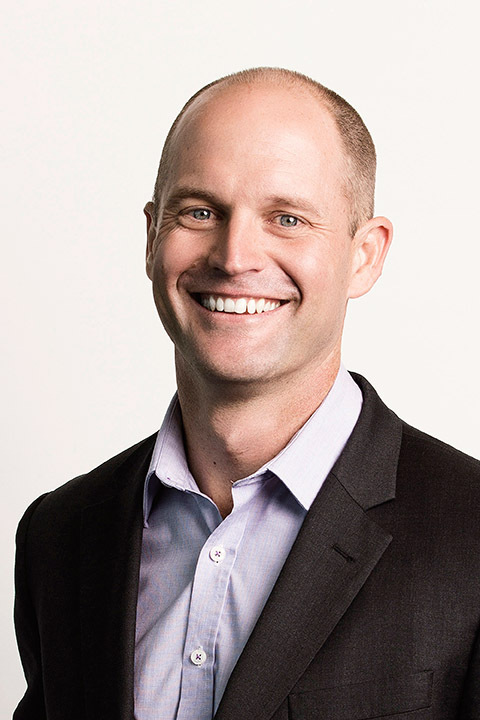 John holds a Bachelor of Commerce degree from the University of NSW and has completed an Executive Development program in Hotel Management from Cornell University. His personal interests include history and aviation. Deborah has been a director of Federal Group since 1994, and together with the other board members, is actively involved and oversees the strategic and operational direction of this diverse group of businesses. 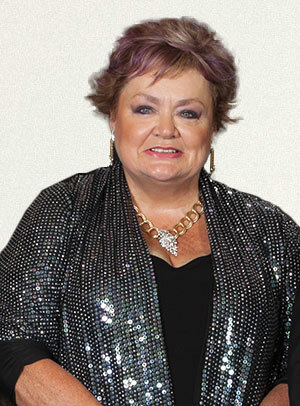 Deborah holds a Bachelor of Arts degree from Macquarie University and a Diploma of Teaching. Her personal interests include the arts, all sports, particularly her family’s involvement in the equestrian sport of eventing, and spending free time with her family. Jane spent over a decade working in the Audio Visual industry. Involved in Production/Post production and Administration. 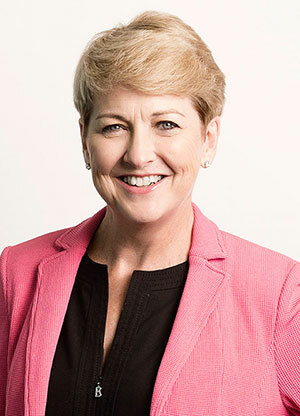 Jane has been a director of Federal Group since 1990, and together with the other board members, is involved in overseeing the strategic and operational direction of this diverse group of businesses. She attends board meetings and is involved in important decision-making affecting the strategic direction of this diverse group of businesses. 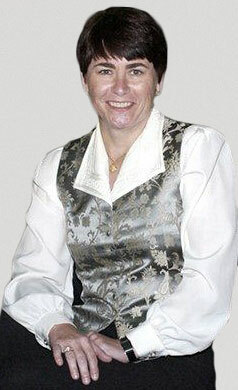 Her personal interests include the Mulawa Arabian Stud owned by the family, and a love of warmbloods and dressage. As the Executive General Manager Strategy and Business Performance at Federal Group, Nicholas Linnett is responsible for facilitating the alignment of corporate and business strategy key across the Group. 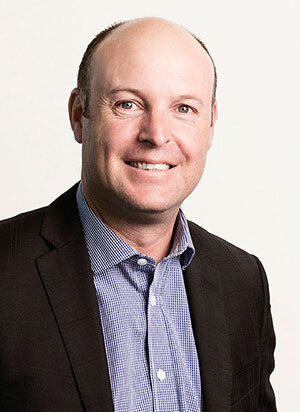 Nicholas joined Federal Group in 2009 as the Group General Manager of Human Resources after working in various roles within Jupiters Limited, Tabcorp, ANZ Banking Corporation and Telstra. He was appointed the Director of Strategy at Federal Group in 2011. Having undertaken both full time and reserve military services as a Ground Defence Officer with the RAAF Nicholas volunteered and was deployed as a United Nation’s Military Observer to East Timor (UNMO) in 2001. 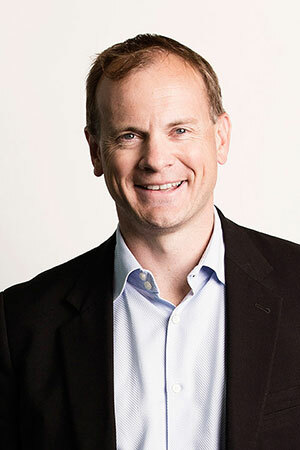 He holds an Executive Master’s Degree in Business Administration from the University of Sydney and has completed Executive Education Programs at both Harvard and Kellogg Business Schools. Nicholas is also a certified professional of the Australian Human Resources Institute (CAHRI), Member of the Australian Institute of Company Directors (MAICD) and Associate Member of the Australian Marketing Institute (AMAMI). Nick’s personal interests include travel and running. regulatory affairs, stakeholder management and external communications. 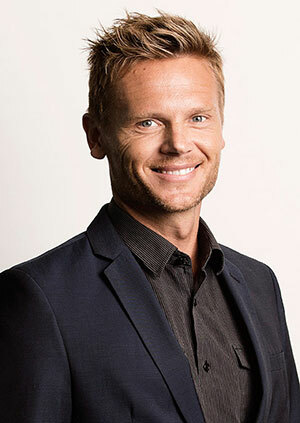 Prior to joining Federal Group in 2011, Daniel was the Chief Executive Officer of the Tourism Industry Council Tasmania (TICT) for three and a half years. TICT are an industry association representing the interests of tourism operators. 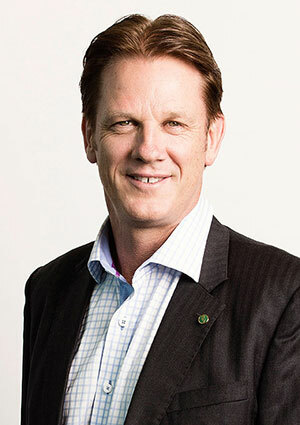 From 2003 to 2007, he was employed as the General Manager of the Australian Hotels Association in Tasmania. positions within the Department of Employment and Workplace Relations and the Department of Finance. Prior to returning to Tasmania, he was a Director within the Budget Group of the Department of Finance in Canberra. Daniel holds an Honours Degree in Political Science from the Australian National University and will soon complete a PhD in Political Science at the University of Tasmania. His interests include football, golf, wine and cooking. As Executive General Manager Corporate Finance and Company Secretary at Federal Group, Colin Dewhurst is responsible for compliance with and discharge of all matters of administration relating to companies within the Group. 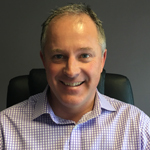 Colin joined Federal Group in 2003 as a Finance Manager within Corporate Finance after working in various compliance and assurance based roles within Garrisons Financial Planning and KPMG Hobart. After working in a number of finance related positions within the Federal Group he was appointed Company Secretary of Federal Group in 2014. Colin was locally educated and holds a degree in Commerce from the University of Tasmania. Colin is a Member of the Chartered Accountants Australia and New Zealand (CA) and a Member of the Australian Institute of Company Directors (MAICD). Colin’s personal interests include triathlons and spending time with his family and friends. Wrest Point is an iconic venue steeped in history and General Manager Dominic Baker is leading the property into its next chapter as a boutique entertainment destination for southern Tasmania. Dominic joined Federal Group in 2006 as the General Manager of Network Gaming. After three years in the role he transferred to the Vantage Hotel Group as General Manager. He held the role for seven years, before taking on his current position with Wrest Point in July 2016. Prior to working at Federal Group, Dominic was the General Manager of Marketing and Sales at Cascade Brewery, the oldest continually operating brewery in Australia. His main areas of responsibility were sales force structure, customer and consumer engagement and the delivery of volumetric and financial targets. During his time at Cascade, Dominic received a prestigious State Marketing Award for playing a key role in the creation of the Cascade First Harvest brand. He also led the redevelopment of the Cascade Visitors centre. He previously worked at Nestle Dairy Products and spent seven years in the travel and tourism sector with QANTAS Airways. 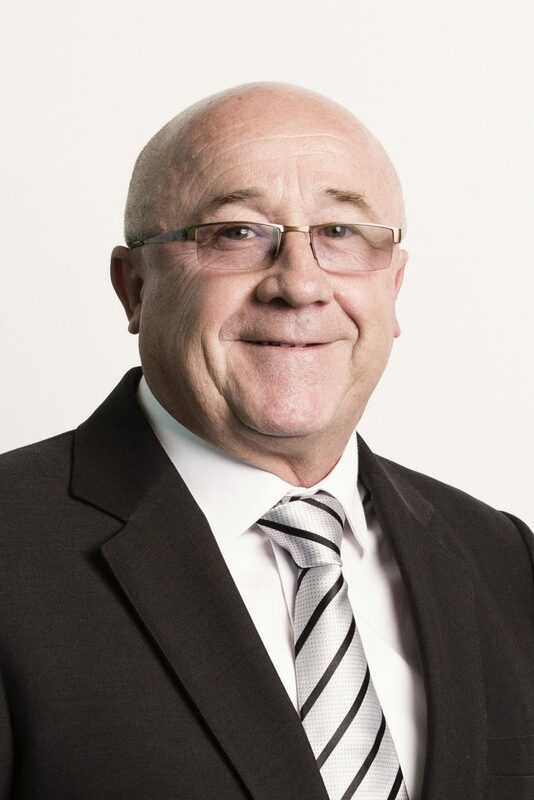 Dominic was the Chairman of AFL Tasmania from 2007 until early 2016. 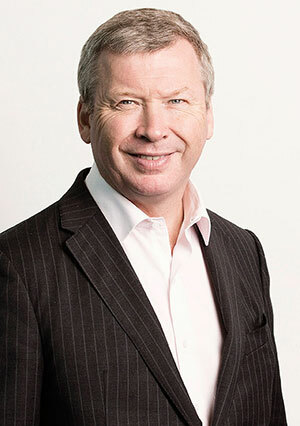 He has also been a director on the board of the Tasmanian Hospitality Association since 2010. 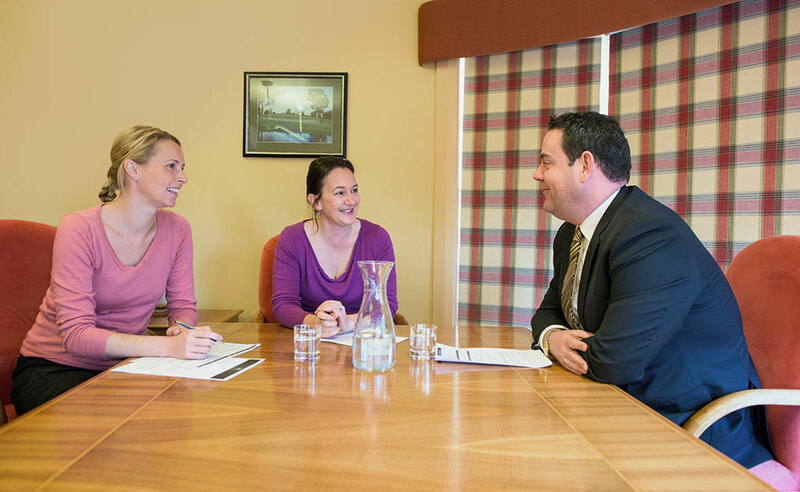 Dominic was locally educated at St Virgil’s College and has completed a number of internal marketing and sales, corporate accounting and management courses throughout his extensive corporate career. Dominic has a strong interest in all sports as a participant and spectator, enjoys keeping fit and spending quality time with his family and friends. As the General Manager of Country Club, Ross Hannah is responsible for the operational management and performance of Country Club Tasmania. Entertainment Group and numerous Hotels throughout New Zealand, Australia and Europe. Ross’ recent positions include food and beverage manager at the Adelaide Casino and Hospitality Operations manager at the Adelaide Oval Ross also holds a Diploma of Business Management from Massey University. Ross’ personal interests include time with family, sports and guitar. 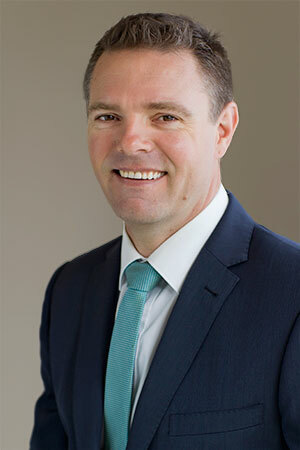 As the General Manager of the Federal Group Tourism business unit, Matt Casey is responsible for the Federal Group luxury properties, The Henry Jones Art Hotel, Saffire Freycinet and the supporting corporate departments of marketing, human resources and finance. Matt joined Federal Group in 2008 as the General Manager of The Henry Jones Art Hotel. In a career of over 20 years in hospitality, he has worked as the Chief Concierge at Sheraton Hotels in Tasmania and Duty Manager at the Westminster Hotel in London. 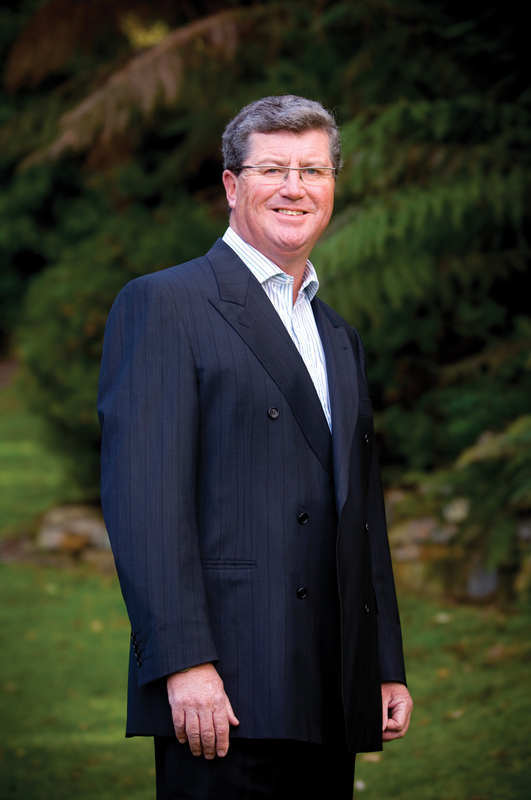 In 2009 he left Henry Jones to become the General Manager of Saffire to assist in the creation of Federal Group’s brand new luxury development on the East Coast of Tasmania. During his 3.5 year period at Saffire the property received countless accolades and became firmly established as one of the world’s best luxury tourism properties. Matt’s desire to create unique and memorable experiences for guests is infectious and creates a thriving working environment for his team. He relocated back to Hobart to take on the role of Sales and Marketing Manager for the Tourism properties and was appointed into his current role as General Manager of Tourism in 2014. Matt has completed a Hotel Management Program at Drysdale College and is a member of the Australian Marketing Institute. He represents Federal Group on the board of directors of Luxury Lodges of Australia. Matt’s personal interests include surfing, running, riding and fine dining. As the General Manager of Network Gaming, Mike Davey is responsible for the delivery of Gaming and Keno services to 167 venues throughout Tasmania. Mike joined Federal Group in 2003 as the Finance Manager for Wrest Point. He was appointed the General Manager of Wrest Point in 2006. He has held the role of General Manager of Network Gaming since 2014. 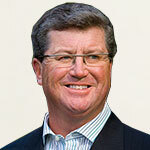 Prior to working at Federal Group, Mike worked in senior finance roles with FMCG companies in Hobart and Sydney. He held the role of Financial Controller for Coca-Cola Amatil, the largest bottlers of non-alcoholic ready to drink beverages in the Asia-Pacific region. He has also worked with National Dairies in their milk divisions and with Clorox, an American manufacturer that produces various iconic household consumer brands including Glad and Chux. Mike holds a Bachelor of Commerce from the University of Tasmania. 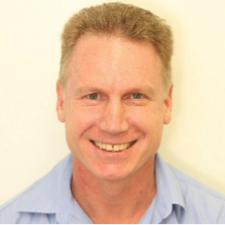 He is also a certified practicing accountant and is a member of the Australian Institute of Company Directors. His personal interests include motorsports, water sports, golf, cycling and travel. Established in 1885 and today employing over 2000 employees, Federal Group is a diverse family owned business operating in the tourism, hospitality, entertainment, gaming and transport industries. Federal Group has a long history of generously supporting a wide range of organisations, including community groups, sporting clubs, charitable causes, the arts, and major events. It is an organisation that values a culture of mutual commitment built on the values of respect, integrity, passion and teamwork. 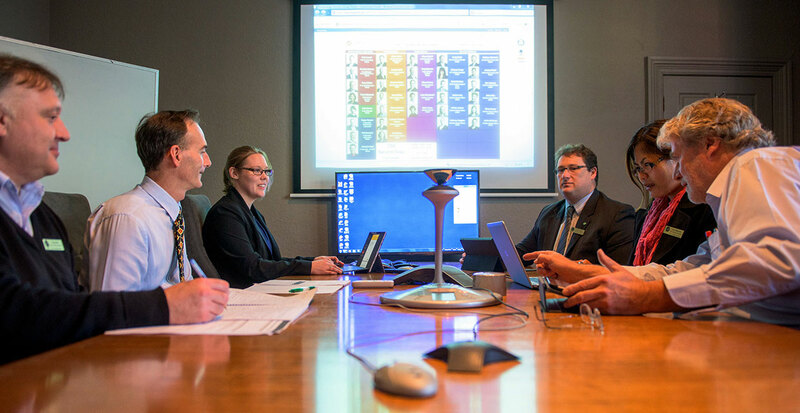 Based primarily in Tasmania, Federal Group Corporate is responsible for Corporate Governance and Strategy. It also provides group services to its businesses engaging professionals in Finance, IT, and Production.